Happy National Doughnut Day! The first Friday in June honors the doughy, fried creation that we traditionally smother in glaze and fill with jelly or cream. 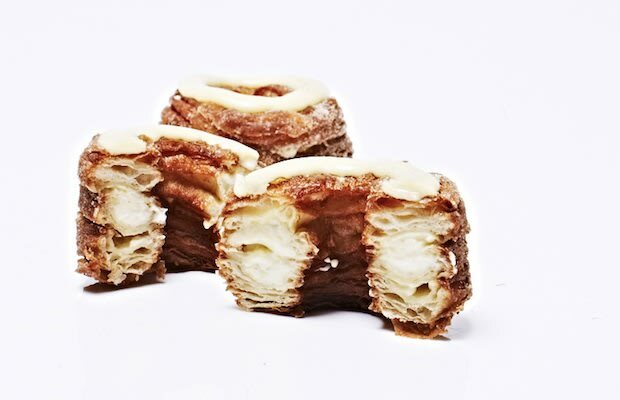 But the depth of doughnut innovation does not stop there, as many others have whipped up dough-driven masterpieces with flavors from sweet to savory, salty to sour, and everything (weird) in between. We've compiled a list of the 25 craziest doughnut creations. You may want to save room for dessert, even at breakfast.